At Air Systems, we believe that by fabricating and installing our own ductwork, we control the process, and can therefore provide better quality, cost and delivery. 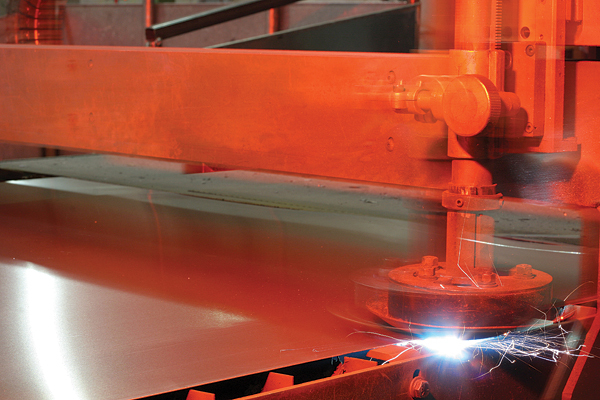 We provide a full service sheet metal shop including computerized layout/cutout machine. Let us fabricate and install for your next commercial, federal or industrial project. We ensure installation integrity with quality workmanship in everything we do which shows another commitment our customers can count on.